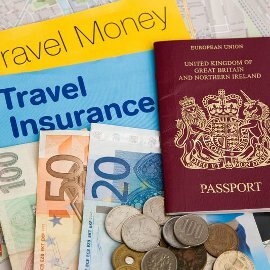 During an ad break on TV the other day there were no less than three different companies claiming to save me a small fortune on my travel insurance by comparing the market and revealing the cheapest option available. Sounds great right? So why would this worry me? The reason it's disturbing is because these price comparison websites are conditioning UK consumers to select the cheapest option rather than the insurance policy that best suits their needs. Ultimately, it could see people get into real difficulty when they want to claim, and realise that their cheap-as-chips policy doesn't actually cover very much. What's even more worrying is that by doing so they are duping 49% of consumers into purchasing policies that are unlikely to pay up in the event of a claim because the excess is so high. To help explain this further, it can be useful to know a little bit about what makes up the price of the policy. 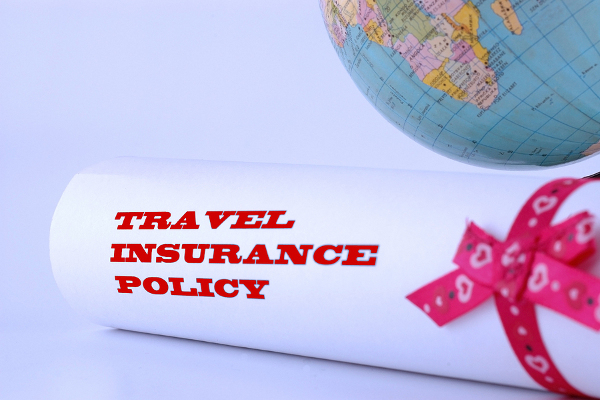 What Factors Determine The Cost Of A Travel Insurance Premium? 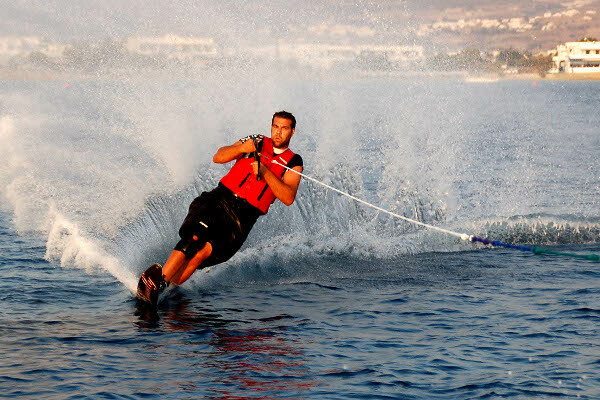 I don't have an exact formula for you, but as a general rule of thumb the price of a policy is determined by the level of risk the insured party poses in terms of destination, age, activity, trip duration etc. This risk is usually quantified by the insurance company's claims history. For example, if claims in Europe started to increase, the price of a European policy would go up as Europe would be deemed riskier. It's fair to say that prices then will fluctuate slightly between companies as they try to balance their books. But how then can some insurance companies afford to offer policies for no more than a couple of quid? Surely they would be making a loss? Not quite - they have to get the money from somewhere else, and in this case its more than likely to be in the form of extremely high excesses. An excess is the amount of money you have to pay in the event of a claim on your insurance policy; the insurance company then picks up the rest of the bill. So for example, if you required medical assistance abroad and claimed on your insurance, you would first have to pay the excess and the insurer would pay the rest. 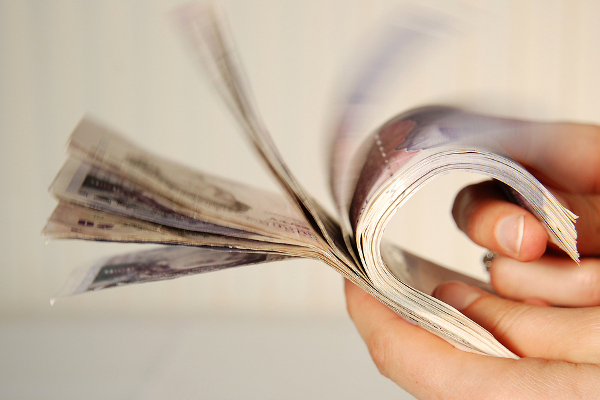 A quick quote for Single Trip Insurance on moneysupermarket.co.uk reveals that the top 10 results, also known as the 10 cheapest policies, have an average excess of £200. To put this into perspective, Essential Travel's policies currently come with an average excess of just £100. And this is where the insurers are balancing their books. From looking at Essential Travel's own 2013 claims data I have found that 49% of our settled claims are less than £200.This means that should those 49% have actually bought one of the top 10 cheapest policies on Moneysupermarket, they would have found that their policy was in fact useless when they want to claim as they would have had to stump up the entire cost themselves. You end up having to pay a high excess on the so-called "cheapest insurance policies"
When it comes to purchasing insurance, don't be coerced by the cheapest prices as they often come with nasty surprises. Rather, make sure you choose a policy that covers your individual needs.